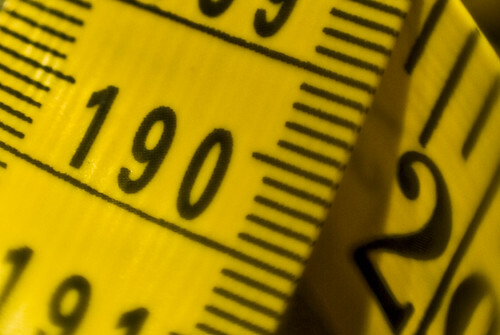 Tape Measure Shot (190/365 year 3) – Annoyingly Boring? Was feeling uninspired and noticed the tape measure sitting on the desk. Started shooting it. After about 10 shots I realized that I should unravel it to the 190 cm neighborhood to give the shot some added meaning.